With its Climacool technology and its 100% polyester composition, this t-shirt for children is as beautiful to look as pleasant to wear. 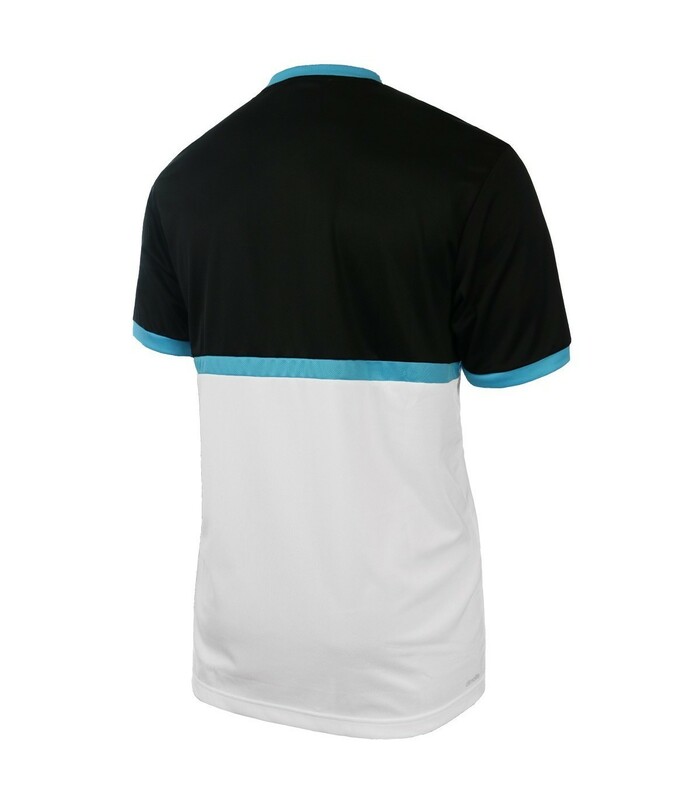 With the Adidas B Court Tee Junior squash t-shirt and its black, white and blue colors, your child will not go unnoticed on the squash court. The blue touch of this squash t-shirt gives your child a sporty and dynamic look. 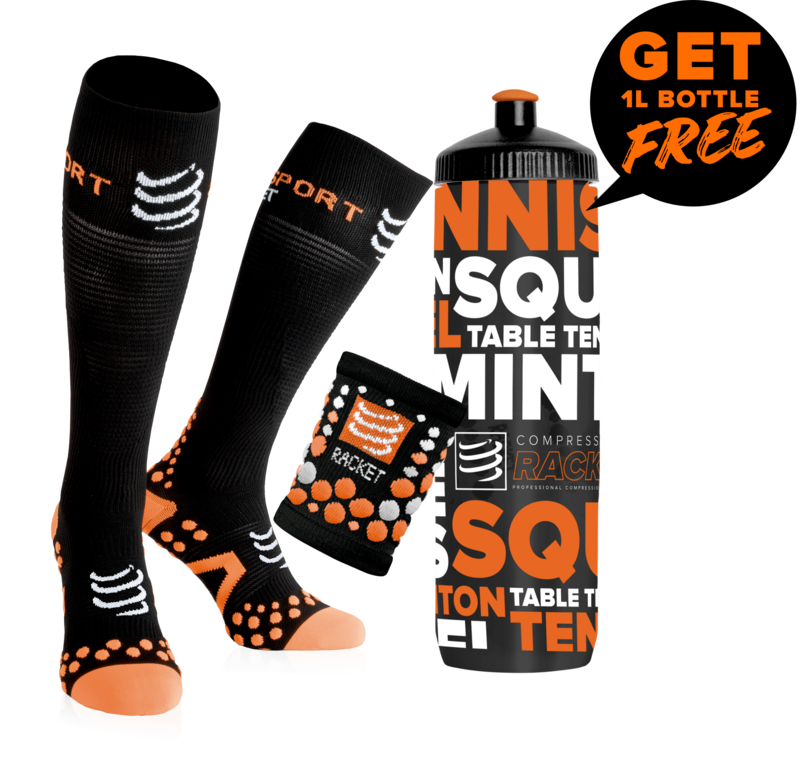 On top of its nice look, this squash t-shirt is also very comfortable thanks to its 100% polyester material. It stretches, does not wrinkle and is really pleasant to wear. Its Climacool technology brings even more comfort to your child. With the Adidas B Court Tee Junior squash t-shirt, your child stays dry and cool, thanks to its breathable properties and its Climacool technology, which allows a quick sweat evacuation. 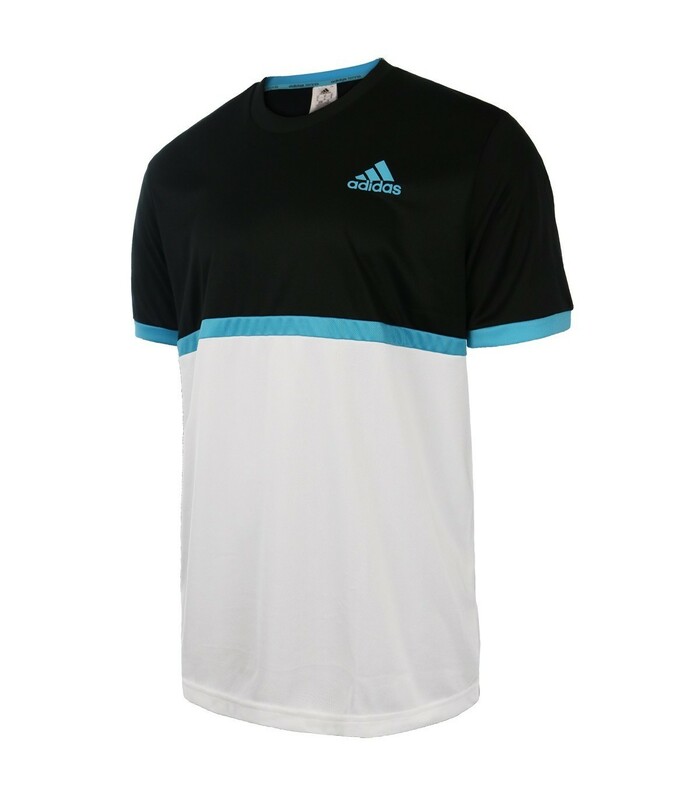 The Adidas B Court Tee Junior squash t-shirt has everything to please you: an optimal comfort, a modern and sporty design and an affordable price.